We have created this set of Lightroom Presets which are perfect for Forest and Woodland Photography, the set contains a number of different looks and different settings for each look. You can apply the main preset and also choose a “faded” look which makes the image take on a matte look, or add a “Moody” look to add some drama to the image. These presets are ideal for landscapes and portraits shot in the outdoors where there are trees and other foliage. 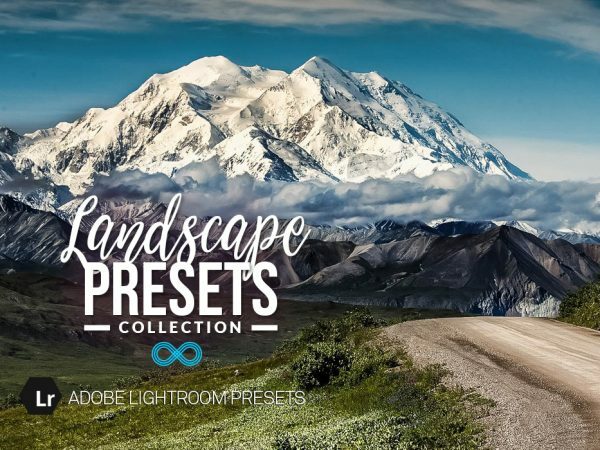 This set contains 36 Lightroom Presets taking Photos in the Woods or Forest.